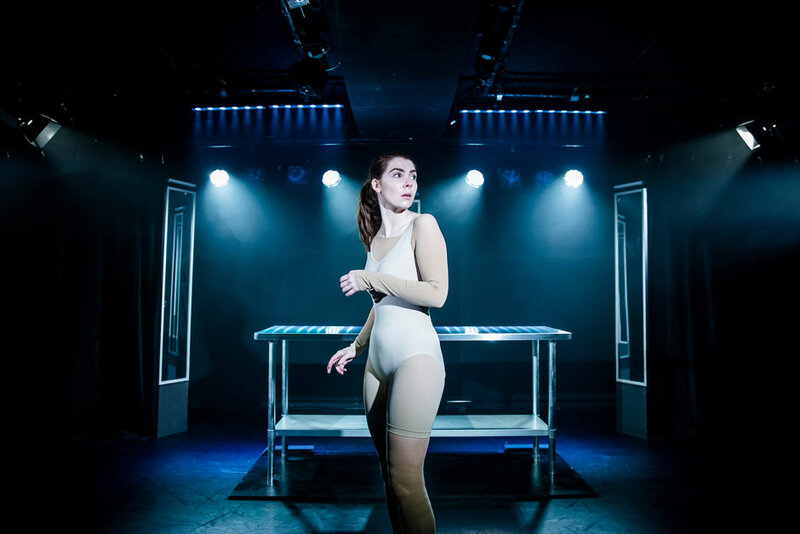 The award-winning Dust transfers to Trafalgar Studios for a limited run, following sold-out runs at Edinburgh Fringe and Soho Theatre. A woman. A suicide. A choice. A lie. A truth. An ending. Of sorts. Life, Alice thinks, isn’t worth living. So she kills herself. But she’s stuck. A fly on the wall. Forced to watch the aftermath of her suicide and its ripple effect on her family and friends, Alice quickly learns that death changes people. And discovers that death isn’t the change she hoped for. Written by Milly Thomas (Clique, A First World Problem), this production is directed by Sara Joyce (The Scar Test). At Trafalgar Studios in London from 4 September to 13 October 2018, book your Dust tickets today! *Please note: This performance has an age recommendation of 18+; it contains intense strobe effects, haze, strong language, strong sexual references and mild drug references. "Dust", Trafalgar Studios 2 tickets may be purchased by following the Book Tickets links on this page. You will be purchasing your "Dust" tickets from the Ticket Machine Ltd, trading as LOVEtheatre. We will always provide you with our contact details before you book your "Dust" tickets. Where applicable, "Dust", Trafalgar Studios 2 ticket prices may include a booking fee which will always be shown separately. LOVEtheatre will not charge you any additional amounts for the dispatch/delivery of your "Dust" tickets. Prices are subject to change without notice. 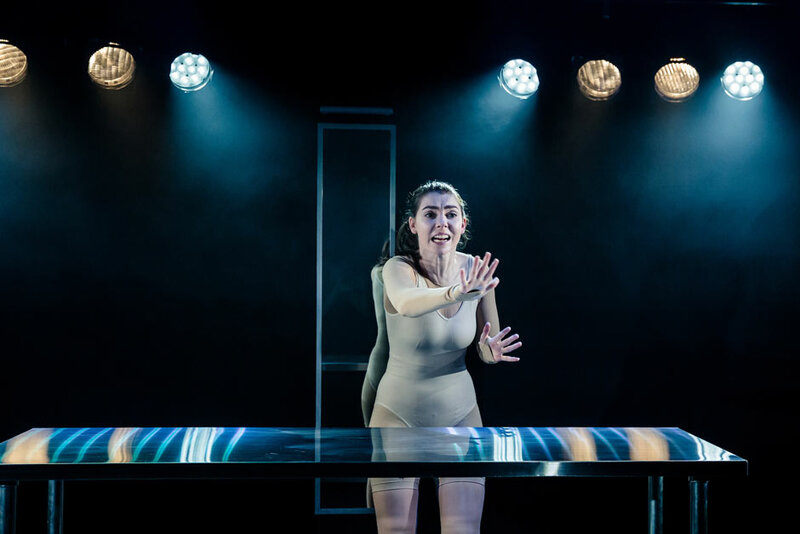 Your purchase of "Dust", Trafalgar Studios 2 tickets is conducted securely online using 256-bit encryption assured by DigiCert. On receipt of full payment for your "Dust" tickets we will issue a confirmation of booking. When booking online this will be in the form of a confirmation page and accompanying confirmation email.